Today — LOST SOULS and QUICK AND DIRTY! Well, today’s the day. 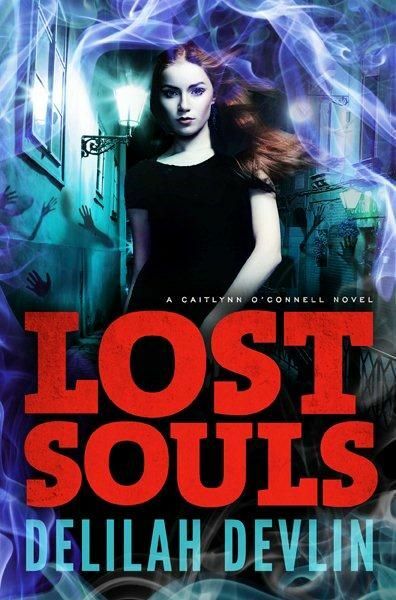 I get to wait–impatiently—while readers get their first glimpse of Lost Souls. Of course, I can’t imagine there being anything more important than your reading this book! 😉 But hey, I understand if it takes you a day or two to let me know what you think. It’s also understandable that I’ll be here biting my nails, waiting to hear. I love this book. I love Cait and Sam. And my dream is that you will love the book well enough that you’ll tell others about it, so that they will be compelled to get their own copy of the book! Because when that happens, something magical happens—the publisher loves my book and wants more in the series, and there are so many places I want to take Sam and Cait. If you haven’t already purchased a copy, read through the snippets I shared the past few days. This book has everything a paranormal fan could love—spooky happenings, suspense, a hero and heroine to root for and fall in love with, and magic. It’s releasing in trade paperback, eBook and in a MP3 version. The eBook version is a very reasonable $3.99. So what are you waiting for? CLICK ON THE COVER! 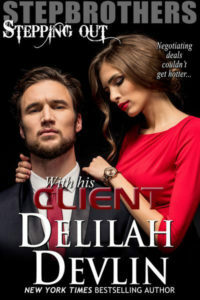 Over 130 of the very best short pieces of erotica writing are compiled here for a steamy and sensual read of “quickies” in 1,500 words or less, from some of the best-loved writers in the field. 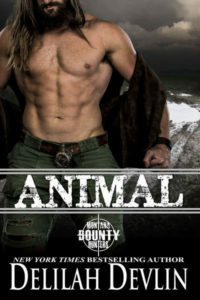 Fans of The Mammoth Book of the Best New Erotica are sure to enjoy this exciting and edgy new collection. I have two stories in the collection—“All About Me” and “Quick Draw.” You can read snippets from these two stories here.